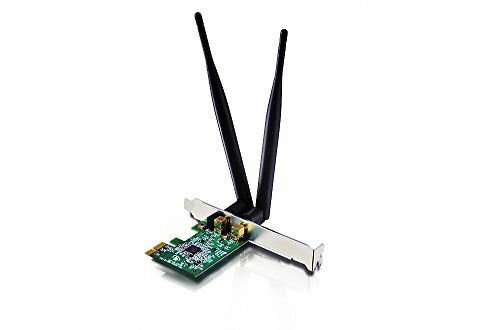 The netis WF2166 AC1200 Wireless N PCI-E Adapter is a 802.11a/b/g/n/ac wireless client which provides high performance wireless connectivity for your desktop computer. With good compatibility WF2166 can fit with any standard PCI-E slot and complies with IEEE802.11 dual band standards. Vandal Resistant Low Profile 3G/4G/LTE Omni-Directional Antenna - 3-5 dBi Gain - Fixed Mount - 10 ft Coax Lead - For Cisco, Cradlepoint, Digi, Novatel, Pepwave, Proxicast, Sierra Wireless, and others.